'Cepheus' is likely to be Xiaomi's next flagship offering. Xiaomi is set to launch the first Redmi-branded smartphone with a 48MP camera later this week in China. 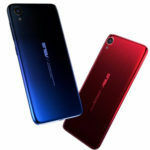 However, it was recently discovered that the company is working on a high-end smartphone with a 48MP camera that is likely to carry the Xiaomi branding. 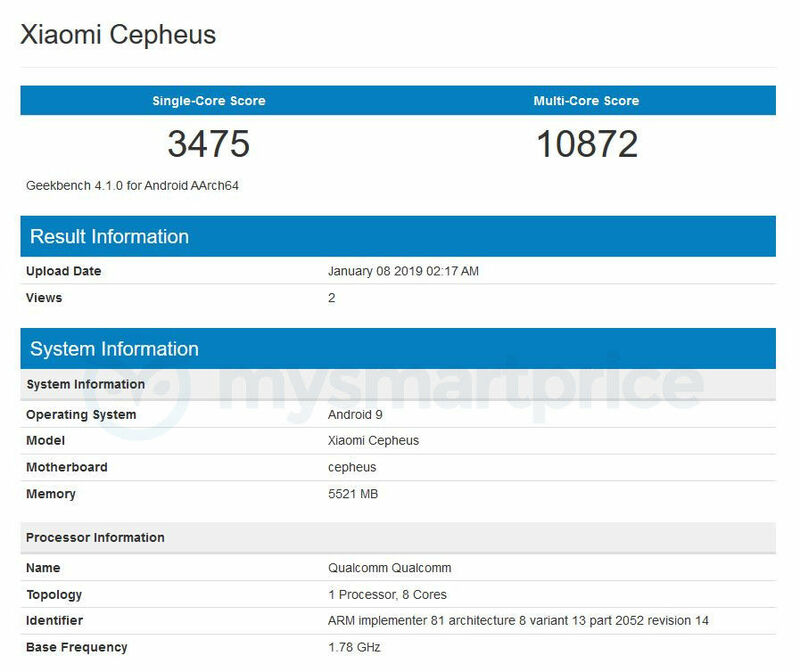 Codenamed “Cepheus”, the smartphone has now popped up on the Geekbench benchmark database. Going by the smartphone’s Geekbench listing, it will be powered by Qualcomm’s latest Snapdragon 855 flagship mobile SoC. 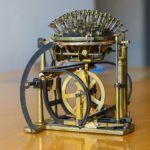 The device achieved a score of 3,475 in the single-core and 10,872 in the multi-core test. 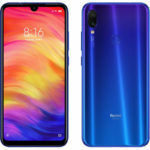 In the memory department, however, the Xiaomi ‘Cepheus’ does not appear to be as impressive as some of the other upcoming flagships powered by the same chipset. It will come equipped with “only” 6GB of RAM. However, we do expect Xiaomi to offer variants with higher RAM. 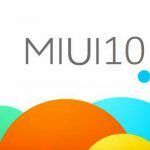 In terms of software, the smartphone will likely be running on the Android 9 Pie based MIUI 10 out of the box. 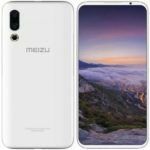 According to the information discovered by the folks over at XDA-developers recently, the smartphone will feature a 48MP primary camera. In addition to the main 48MP sensor, the smartphone is expected to have a secondary sensor with a lower resolution. 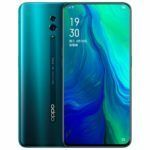 While the key hardware specifications of the upcoming flagship have not been revealed yet, it is expected to feature an In-display fingerprint sensor as well as support for the Always on Display feature. Currently, Xiaomi is rumored to be working on two upcoming flagship smartphones: Mi 9 and Mi MIX 4. There is a strong possibility that the ‘Cepheus’ could turn out to be the Mi 9 or even the Mi MIX 4. Last year, Xiaomi launched the Mi MIX 2S before the Mi 8, so there is a good chance that the Mi MIX 4 could go official before the Mi 9 this year.